Windows updates help resolve many issues with the system, but unfortunately, the service faces many issues itself. Thankfully, most of the errors are signified by error codes which help is identify the root of the problem and troubleshoot then accordingly. However, the difficult part is that we do not have many options to troubleshoot it. However, we could try whatever we can. The Windows update troubleshooter can ideally identify and troubleshoot issues with the Windows update service that have already been figured out during previous updates. 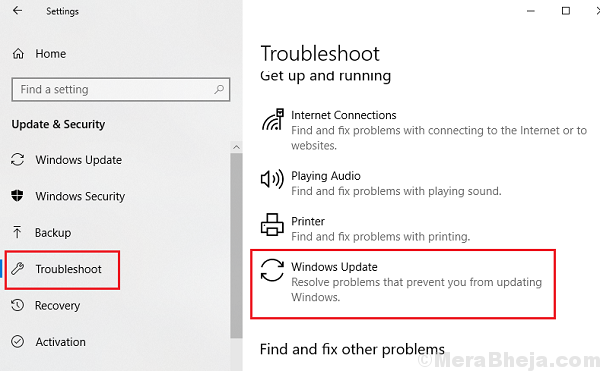 In case you have been updating your system regularly and this is one recently missed update, the Windows update troubleshooter could be very helpful. 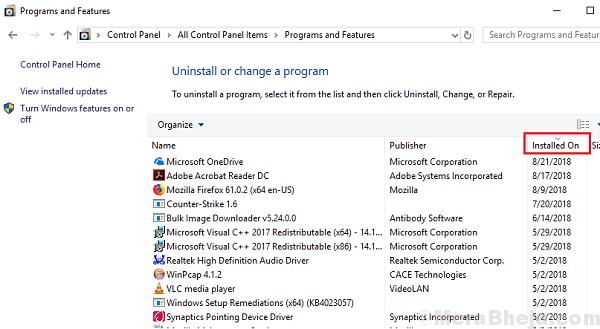 Resetting Windows update components would be another good step we could try for fixing this issue. Though it is a complex procedure, proceeding step by step would make it easy. The procedure to reset Windows update components is mentioned in Solution 5 here. This is it. There’s nothing else we could do with Windows update to fix this issue, though we could check the system for malware just in case it was caused by the same. The issue could have been caused by a virus or malware in the system. Running a full anti-virus scan on the system to isolate this possibility is a good idea. You could also use Windows Defender or Microsoft Security Essentials which are provided by Microsoft for free. Whenever any cyber-criminal wishes to push malware into a system, he/she is aware of the fact that whenever Microsoft discovers the attack type, it would launch a fix in the form of a Windows update. Thus, these hackers try to block Windows updates before anything else. 1] Press Win + R to open the Run window and then type control panel. Press Enter to open the Control Panel window. 3] Right-click and uninstall any suspicious third-party apps which were recently installed, especially freeware.